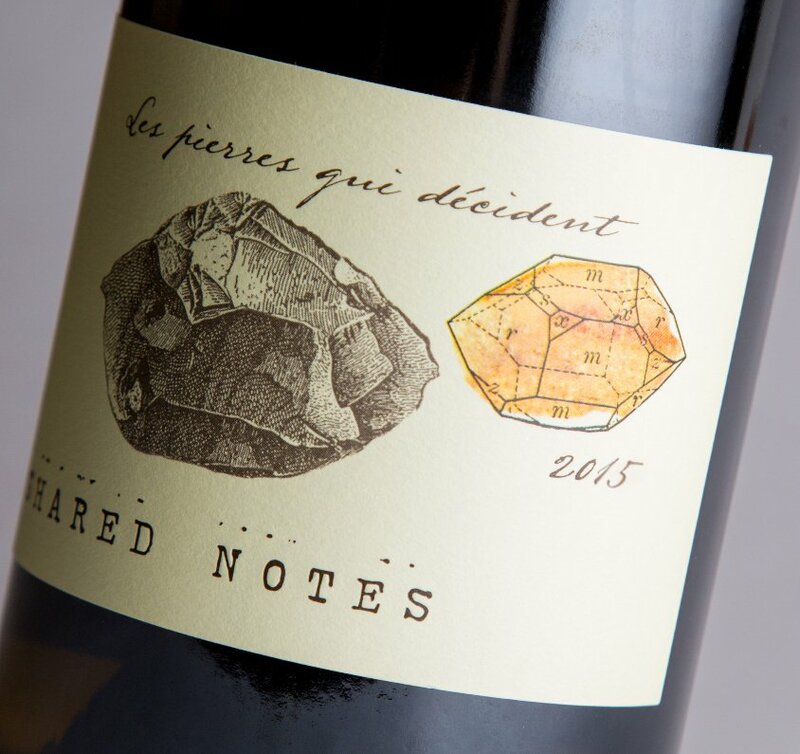 The nose is a vivid and chiseled white berry with notes of citrus, grapefruit and pineapple. The palate is brilliantly fresh and mouth-watering. Chalk, citrus and mouth-coating expressions of white stone fruits. 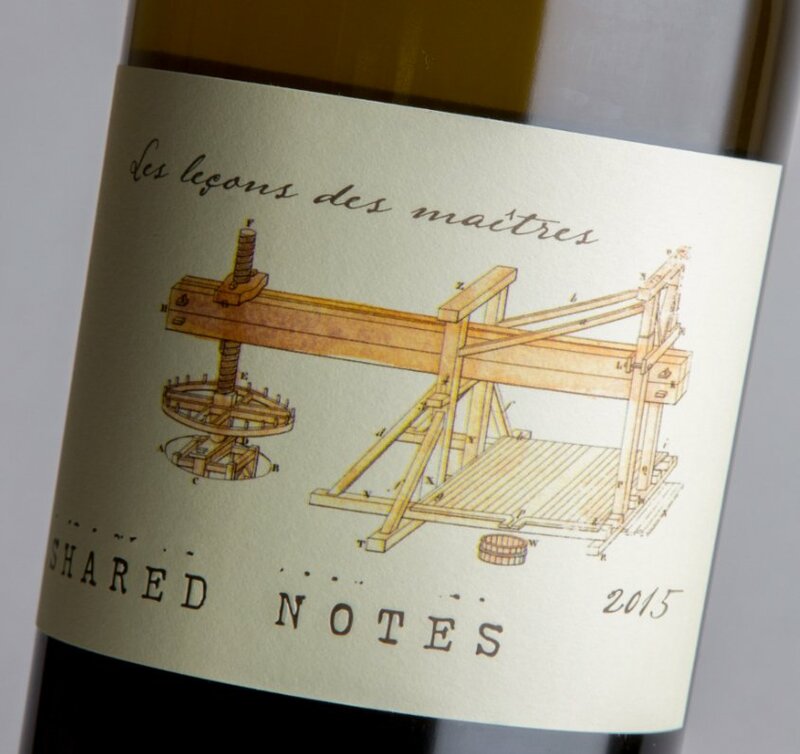 While compiling this issue [Volume 6.1], I encountered the opened sample (from March 11th) of 2015 Shared Notes Sauvignon Blanc Les Pierres Qui Décident from Bibiana González Rave and Jeff Pisoni, a wine that is flirting with perfection further proves its mettle by essentially not showing any marked deterioration at all after 90 days of benign neglect, characteristics you want in a wine you can reasonable cellar for 20 years. *The wine has an absurd ability to maintain its vitality. Opened on March 11th, the un-gassed sample sat on my desk for three months just because I had an idea to maybe use it for an inside image. When I noticed it was still half full, I pulled the cork and was stunned it was still as vibrant and alive as day one. On the palate it was equally impressive, showing essentially zero oxidation.